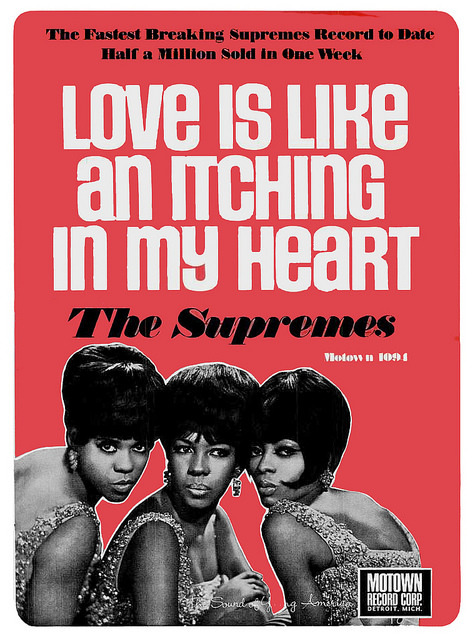 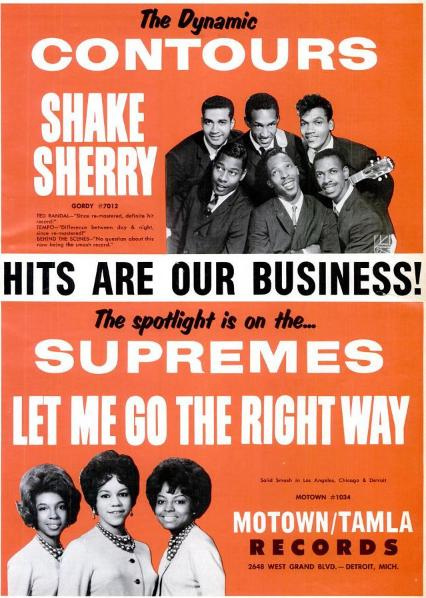 We’ve mentioned Berry Gordy’s commercial acumen and eye for a promotional opportunity before when we looked at The Supremes Special Formula White Bread although if we’re honest that was probably not his finest marketing moment. 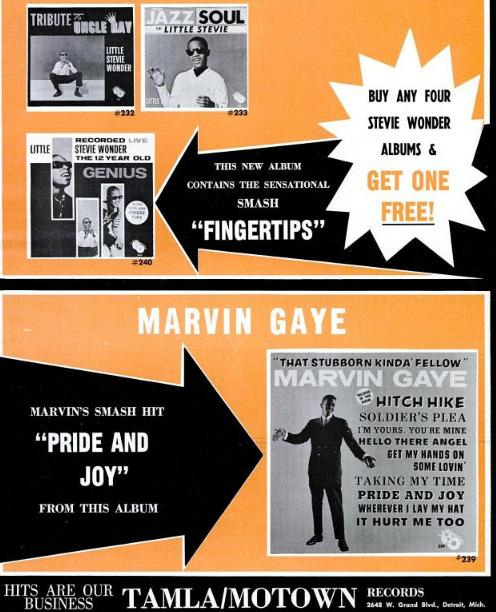 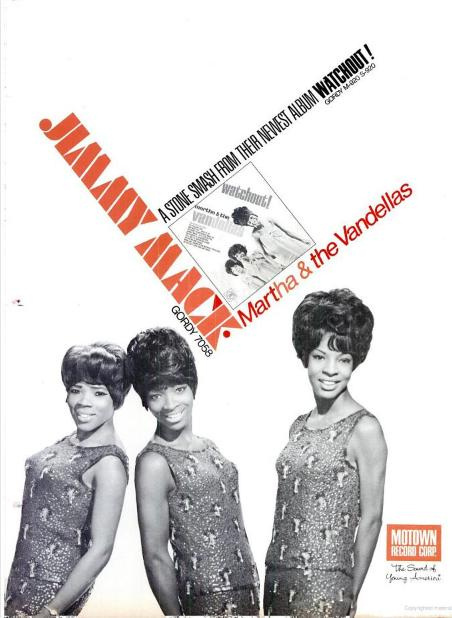 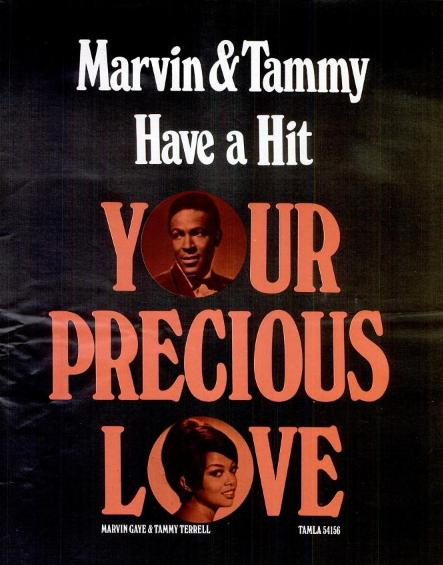 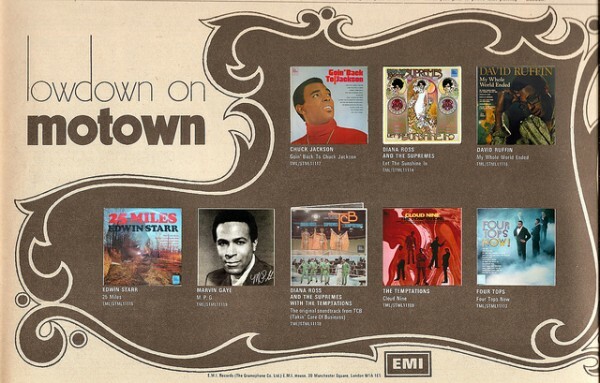 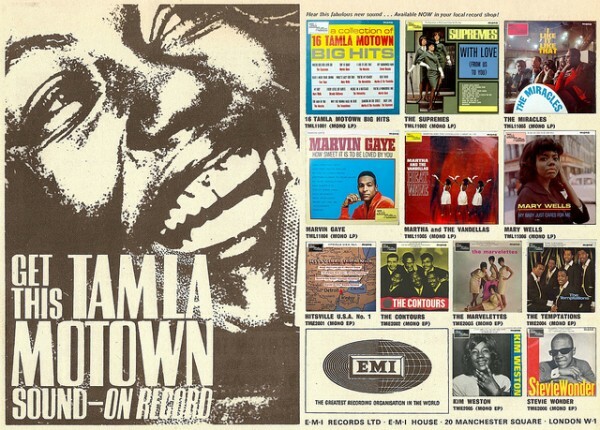 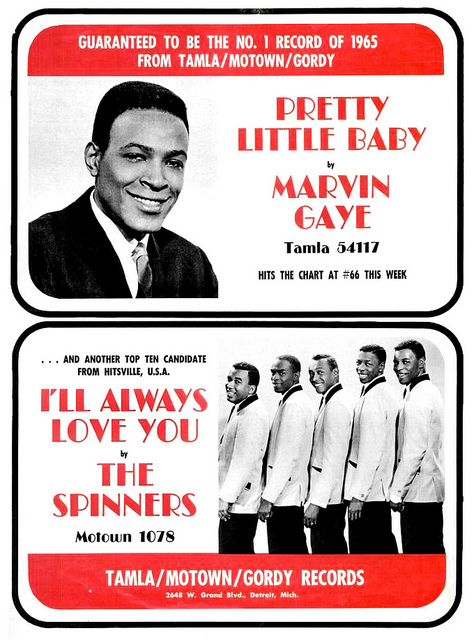 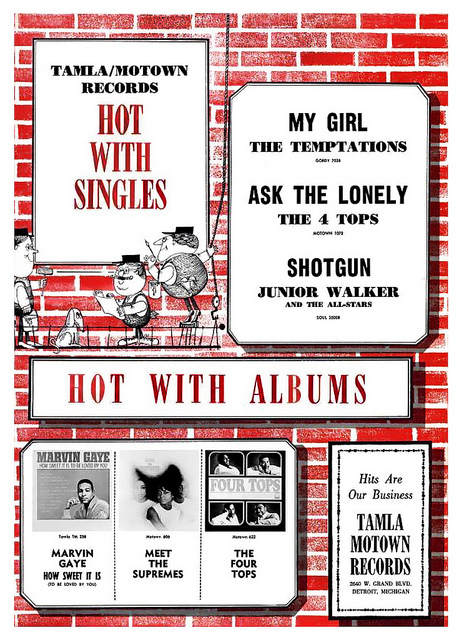 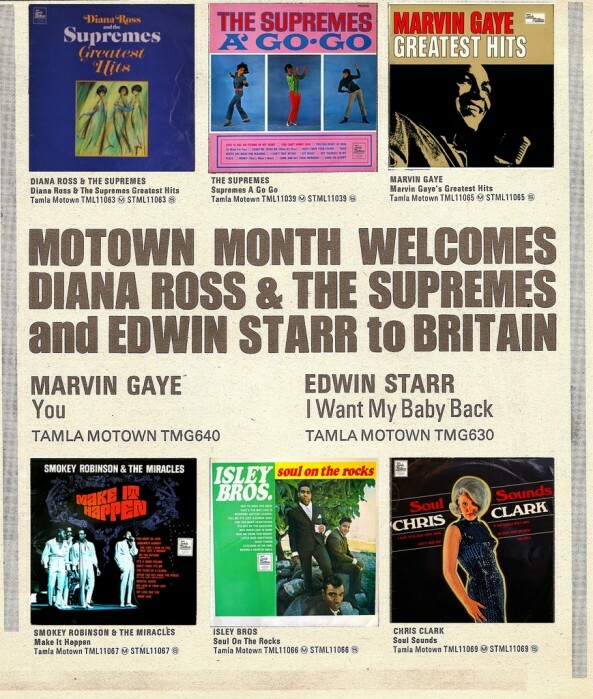 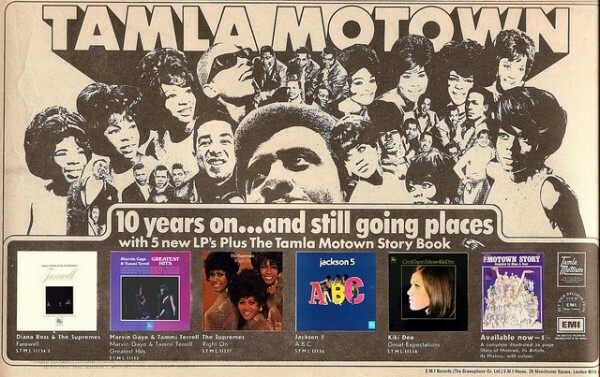 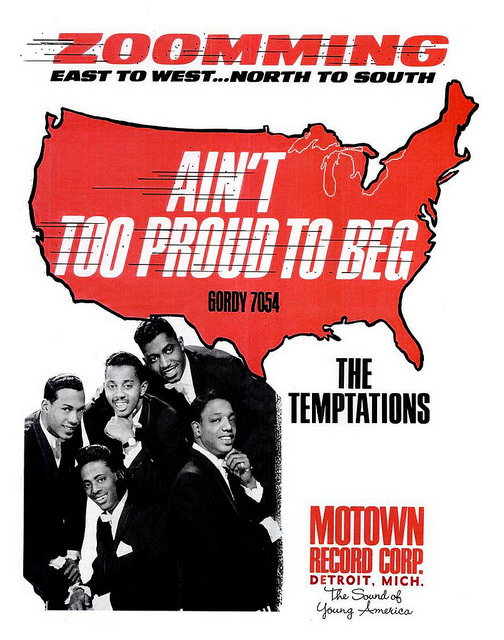 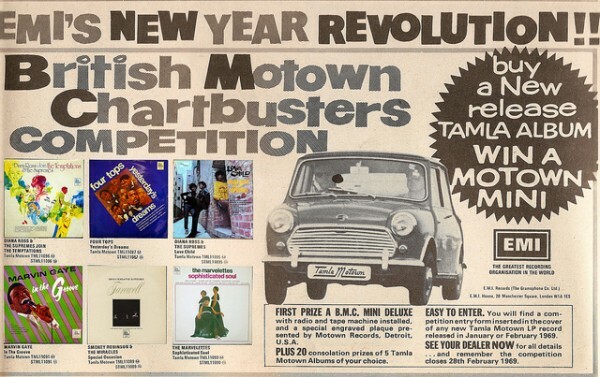 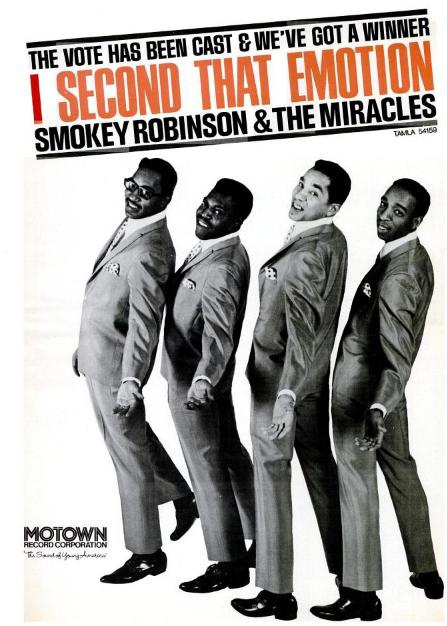 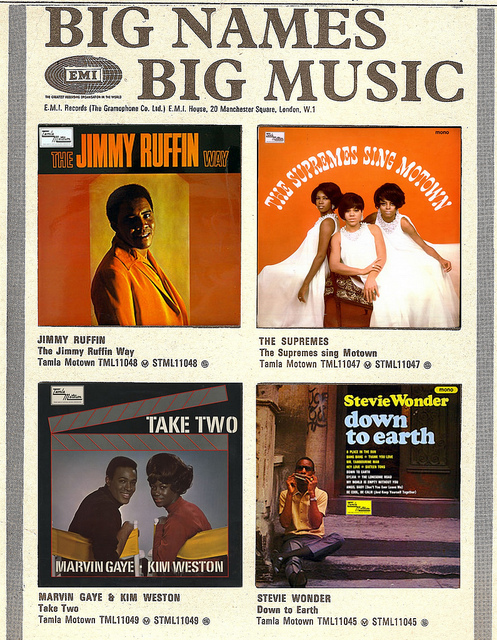 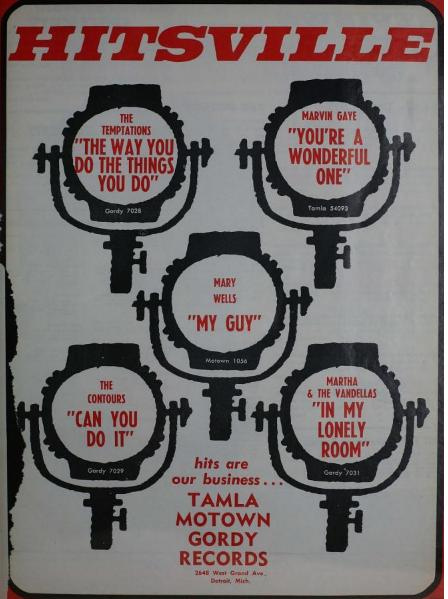 Putting that to one side however, when it came to promoting and controlling the Motown brand Gordy was somewhat of a commercial genius and knew exactly what it took to get his message across to the record-buying public at large. 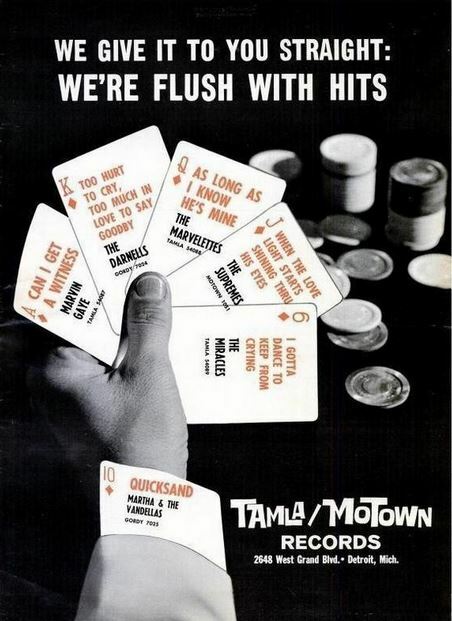 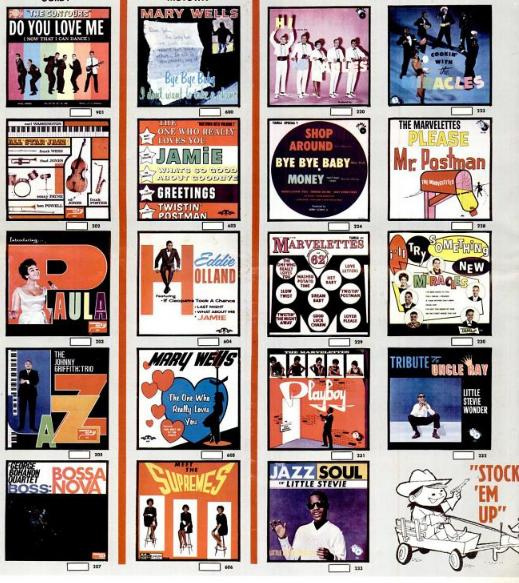 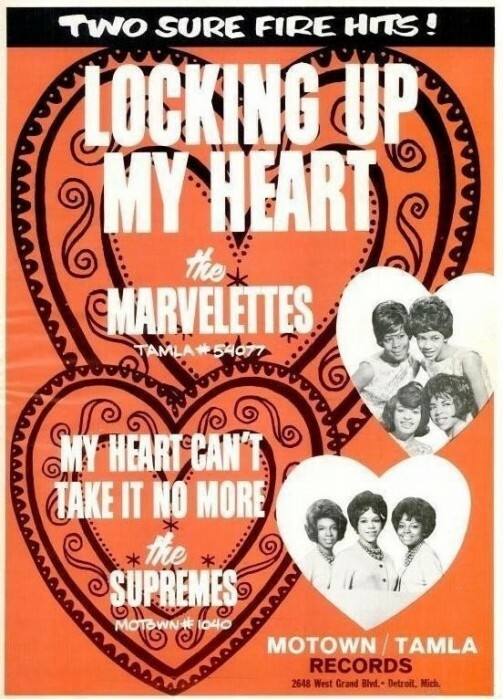 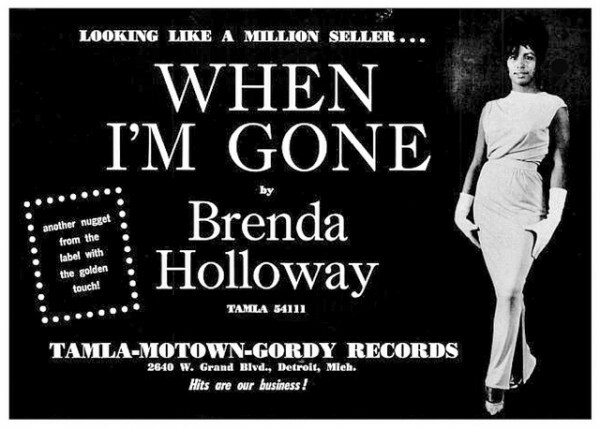 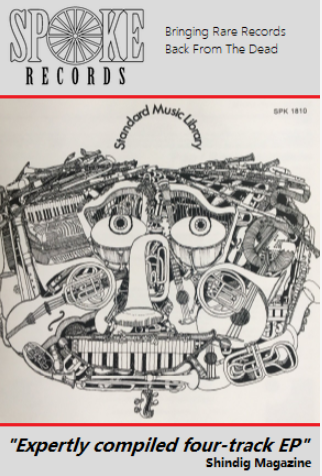 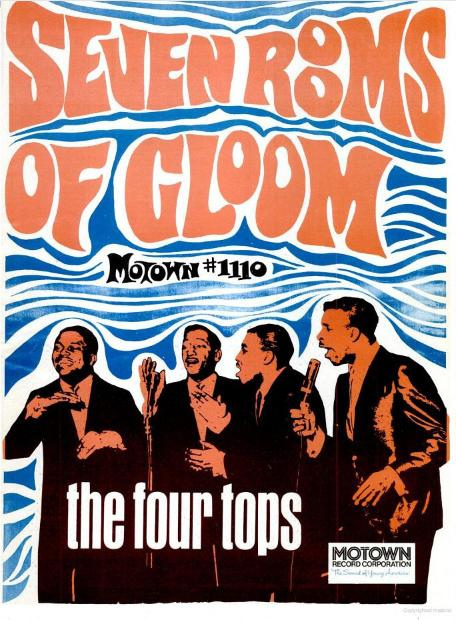 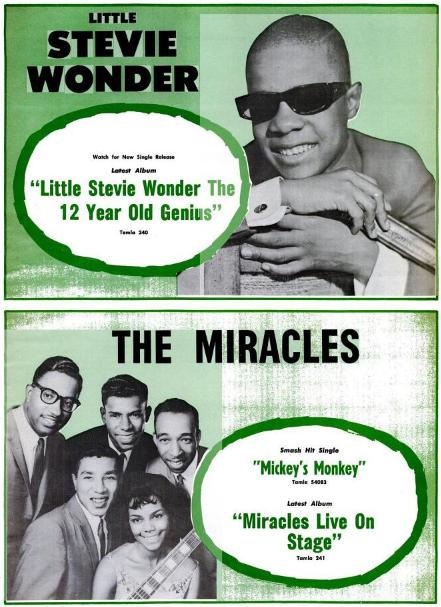 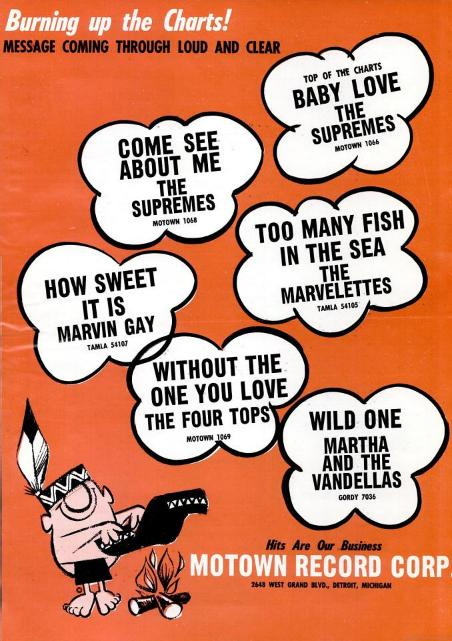 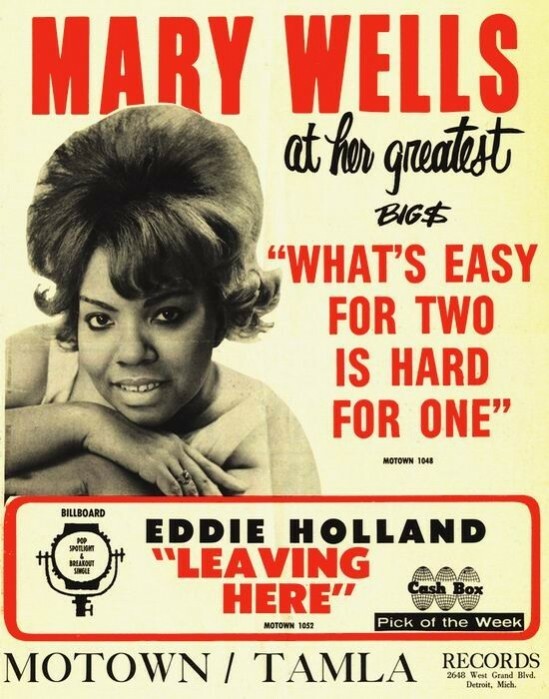 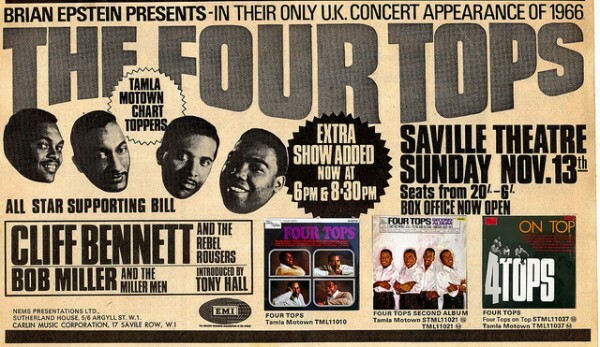 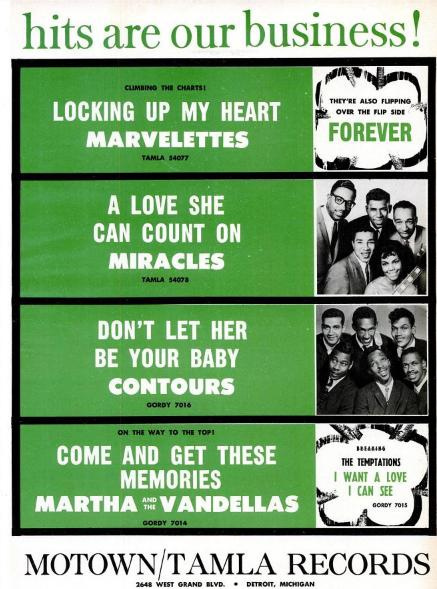 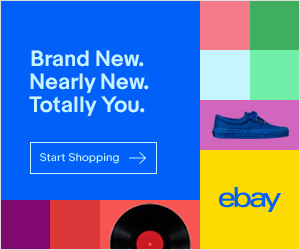 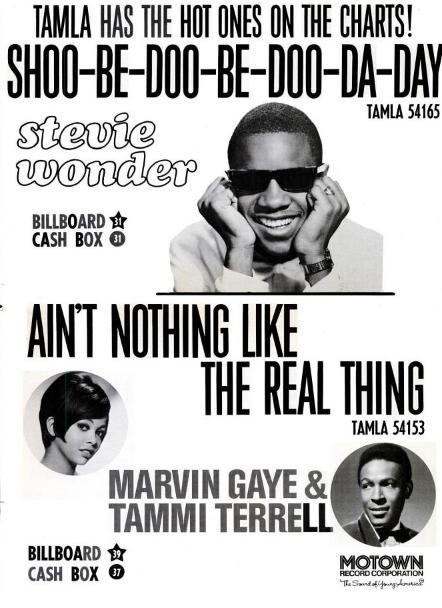 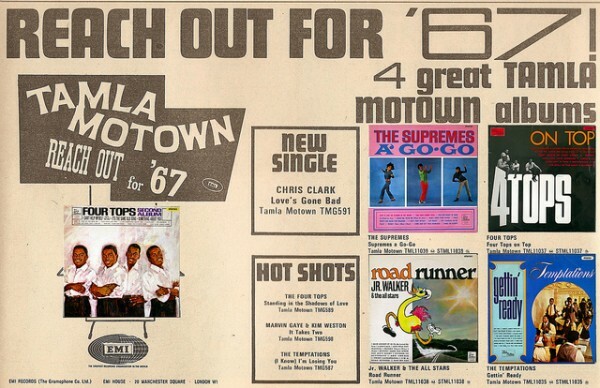 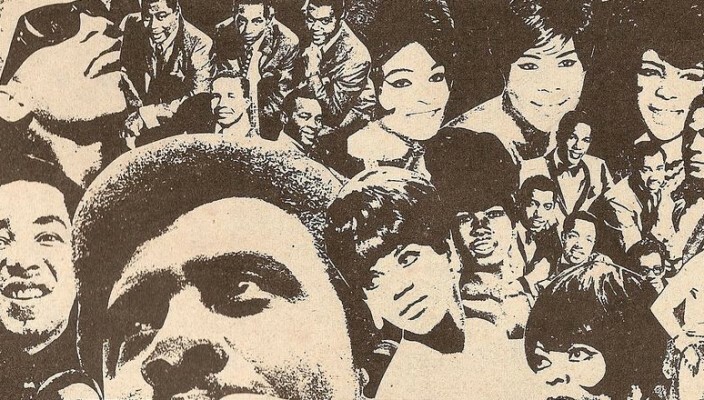 Here we take a look (in no particular order) at how Detroit’s finest promoted their acts through the 1960s and the advertising evolved from the basic beginnings to the pretty sophisticated in a few short years.